We hope everyone had a great summer. The statistics for August still need to be compiled, but this may very well have been the hottest summer on record. But now we're looking forward to more comfortable temperatures and starting up our fall programs listed in the attached calendar. The Elizabeth River Project has also gotten new funding and we expect to see a re-invigorated effort around the Eastern Branch Restoration Strategy starting in October. To kick-off those efforts, the guest speaker at our September 15th meeting will give us information about Living Shoreline Restoration and on the September 17th we'll be doing the International Coastal Cleanup at Plymouth Community Park. We're also working with the Parks Department to initiate a revitalization plan at Plymouth Community Park. 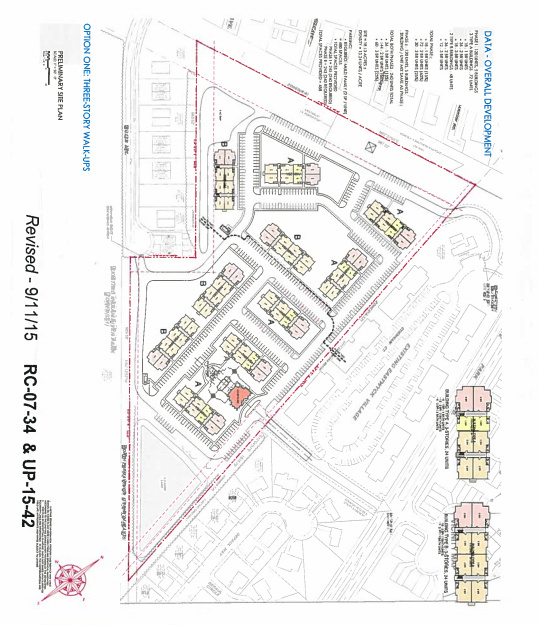 The proposal to build the Eastwyck Apartments adjacent to Indian River Park has re-emerged and is going to the Planning Commission for another review on September 14th. We're continuing to follow this issue. The proposal to build 240 apartments on an 18 acre wooded lot on the some end of Miller Avenue, adjacent to Indian River Park, is returning to the Planning Commission. The Friends have previously raised concerns about this project including the impact on school overcrowding, especially at Indian River Middle School, and the amount of mitigation performed with regards to the lose of the 18 acres of woods. 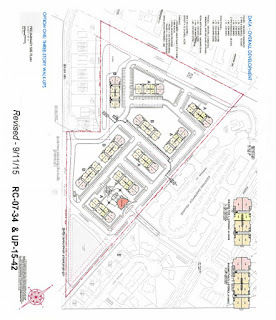 The application posted on the current agenda also reverts back to the September 11, 2015 site plan which leaves out several adjustments agreed upon in November. Persons wishing to comment at the Planning Commission must sign-up prior to 7 pm. Jim Cahoon, from Bay Environmental, will present on Living Shorelines and Rain Gardens. We'll also have information from the Elizabeth River Project on how you can get funding help to do your own living shoreline or rain garden installation. The goal will be to implement dozens of living shoreline restorations along the Indian River over the coming years! There will also be light refreshments and door prizes after the presentation. Plymouth Community Park is a small waterside park along the Indian River that is in need of some love. We did our first ever cleanup at this site for Clean the Bay Day. While we got out most of the big stuff, it needs another thorough going over to collect the remaining trash. The city will provide garbage bags. We'll have water and snacks available. Please wear closed-toe shoes, a hat and bring work gloves and other items that may be useful. Participants under 18 years of age must have adult supervision. We'll also be sharing information about planned improvements at the park. Initial plans for park upgrades include the installation of improved signage, an information kiosk, garbage cans, a pathway along the tree line, a pair of picnic tables on the site of the old ball court, and some checkerboard game tables. Future improvements may include a children’s playground and a river overlook. Nothing new to report regarding Aqua Virginia. The Pilot reported that Aqua Virginia will be getting a new CEO, but that doesn't seem to be directly related to our issues. Meanwhile, no word of any progress from City. 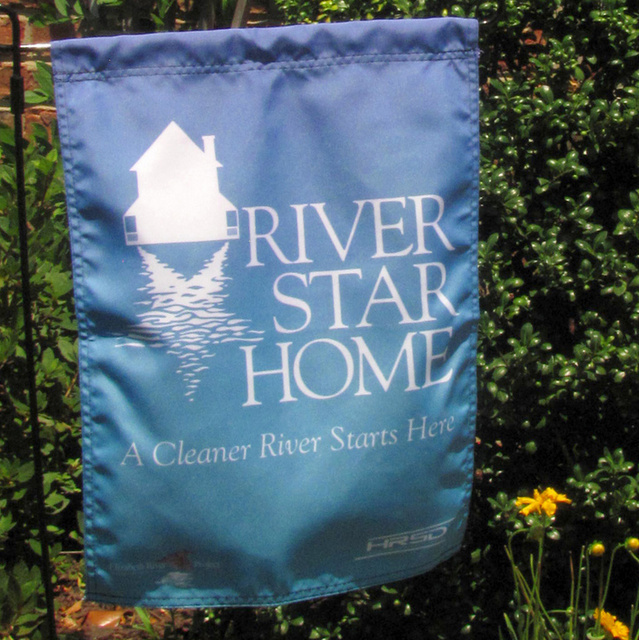 The City of Chesapeake is partnering Elizabeth River Project to promote the River Star Homes program in our area. When you take the pledge to join the free River Star Homes program, you can qualify for cost-share funding for lawn makeovers, shoreline restoration, rain gardens and more. You DON'T have to live by the water to sign up and make a difference. See http://www.elizabethriver.org/river-star-homes for more info! 2016 RiverFest will be held on October 9th at Paradise Creek Nature Park in Portsmouth. Stop on by for a fun filled afternoon of family oriented, river friendly activites and also an organized walk across the Jordan Bridge. See http://www.elizabethriverfest.org/ for all the details.